You can easily install many desktop environments on one Ubuntu/Mint operating system. 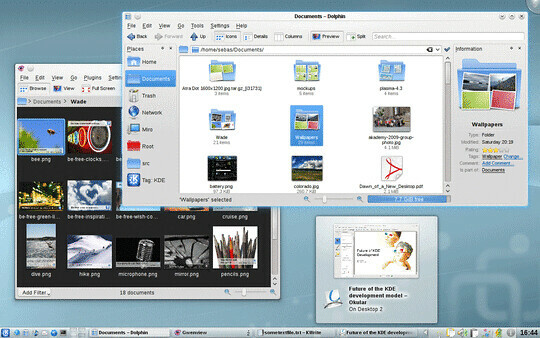 Previously We share XFCE, Fluxbox installation on Ubuntu/Linux Mint. Now you can install Kubuntu desktop on Ubuntu/Mint easily without removing anything. No Comment to " Install KDE Kubuntu Desktop on Ubuntu/Linux Mint "